Stunning more than just families, the new Honda CR-V revels in unparalleled safety and versatility. Blazing the path for a new wave of stylish, family-oriented vehicles is the Honda CR-V. 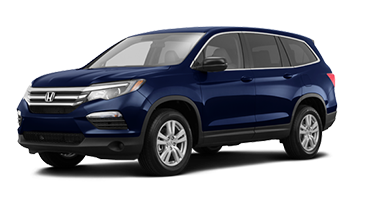 Available to satisfy a variety of aesthetic preferences and budgets, the CR-V is offered in five trim levels with different features to distinguish each version: LX, SE, EX, EX-L, and Touring. However, don’t think the plethora of trim offerings is the only way the Honda CR-V stands apart from the competition. 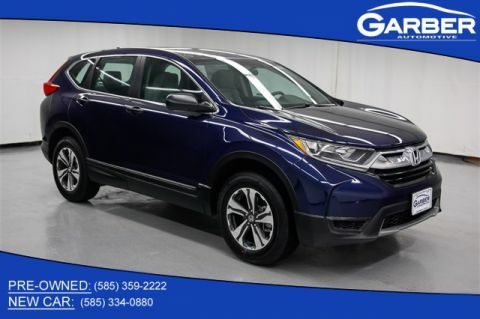 Rated “Best Buy of the Year” among small SUVs and crossovers by Kelley Blue Book*, as well as “Top Safety Pick” by the Insurance Institute for Highway Safety*, the new Honda CR-V stands out by expertly blending style, safety, and affordability in a highly competitive market. Whether you’re cruising through Webster, commuting to Fairport, or enjoying time with friends in Irondequoit, this family-friendly crossover offers all the space and luxury you need. 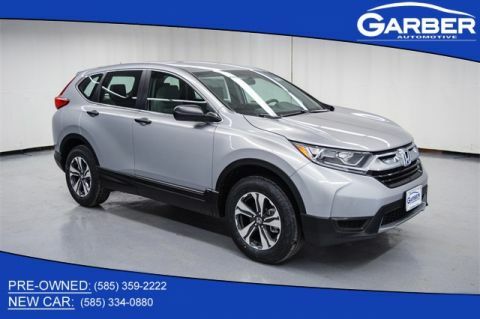 Experience the Honda CR-V difference today, only at Garber Honda in Rochester. With families in mind, the exterior of a vehicle is an important factor in overall accessibility. Smart Entry and a power tailgate provide simple convenience, while the CR-V’s integrated turn indicators and generous window panes provide peace of mind and easy navigation. And who doesn’t love a moonroof? With the touch of a button, the tailgate will raise or lower, providing easy and hands-free access to the trunk. Or, open the tailgate completely hands-free, by simply waving your foot below the bumper to open it. No more bending or stretching required. Kick back in your Honda CR-V and enjoy a starry view unlike any other, or open up the moonroof for a breath of fresh air while driving. Get your daily dose of Vitamin D in this adventure-loving crossover. Unlock the doors and pop-open the trunk without searching for your keys. Simply be within one meter of your CR-V and touch the inside of the door handle to unlock or press the button on the outside of the door handle to lock. Honda has the goal of making your life easier, one step at a time. 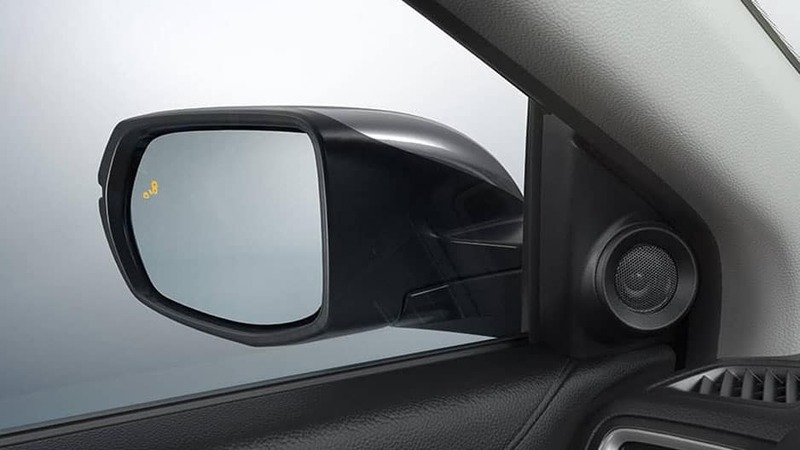 Feel comfortable in heavy traffic situations with aesthetically-pleasing turn signals located on the side mirrors. Seamlessly integrated into the side-view mirrors, the turn signals light up and blink to alert surrounding drivers of your next course of action. Constantly seeking out ways to facilitate driving, the Honda CR-V provides generous window panes for a less-obstructed view, making it maneuverable and safe. Further cementing its showstopper status, the Honda CR-V charges on to the scene with a distinctive front-end, athletic stance, and an aerodynamic frame. Outlining the headlights, LED Daytime Running Lights have been sleekly integrated to light up the world, ensuring your presence is known to other drivers. 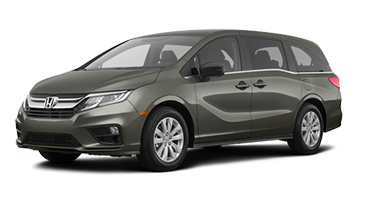 Give your family the gift of enjoyable rides in a comfortable vehicle. 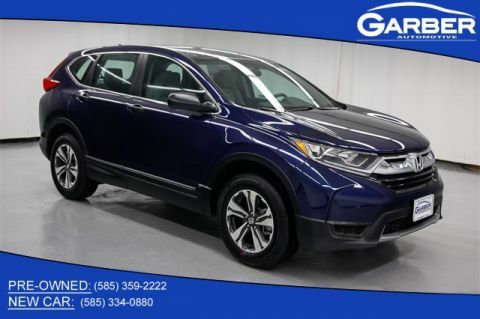 You can’t go wrong with the new Honda CR-V, which offers plenty of room for the driver, passengers, and accompanying valuables. Indulge in efficient technology, such as charging ports, push to start, and climate control; nothing over the top, just the most appropriate options to align with family values in a modern fashion. 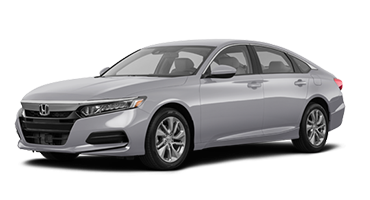 A luxurious and leather-trimmed interior comfortably seats five, with just over 37 cubic feet of abundant space in the trunk. Take a trip for two and fold down the second row of seats for up to 75.8 cubic feet of available cargo capacity. Save your favorite seating position in the Honda CR-V, and enjoy the capability to add another seating preference for another driver. Change drivers quickly and easily with the press of a button. Satisfy your needs with an intelligently-designed center console packed with technology. Charge or play music from your devices using the USB Audio Interface and two power outlets, and revel in the generous amount of storage space. Fishing for your keys while being in a rush is a frustrating combination. Take the hassle out of the equation with Push to Start button. 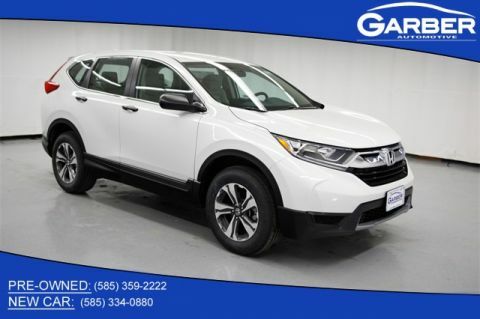 Simply fire-up your Honda CR-V with the push of a button and hit the road. Don’t satisfy just one person’s needs, satisfy the needs of all. 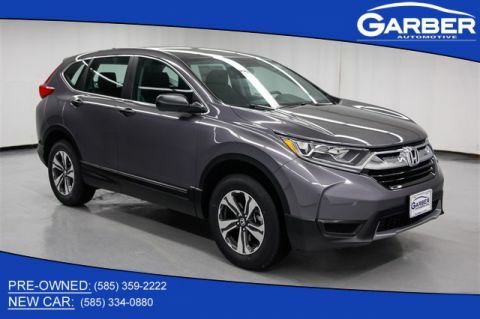 The Honda CR-V’s Dual-Zone Climate Control provides the capability for the driver and passengers to set their own thermostat for customized comfort. Never taking a break, the designers of the Honda CR-V are always at the cusp of emerging technology. Reflecting current trends, the designers behind the CR-V have placed touch screen controls right in front of the driver for easy access. Experience unwarranted smartphone capability and accessibility in the all-new Honda CR-V.
Connect with callers without taking your hands off the wheel. Keeping up with the hustle and bustle of society, the Honda CR-V gives you a safer option for multi-tasking right at your fingertips. 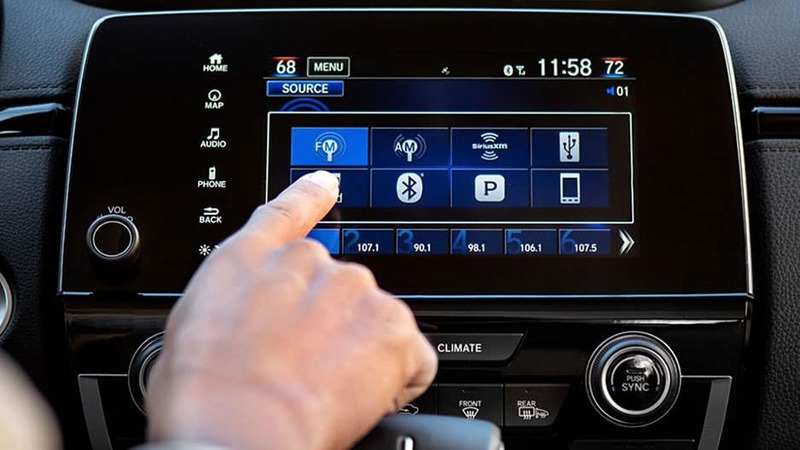 HondaLink Next Generation® allows you to connect your smartphone to view location, weather, navigation, messages, service, and apps, all powered by your phone and visible on the 7″ touchscreen. Customize your car ride in the Honda CR-V. Forget about reaching for the volume or next button on your radio. The Honda CR-V provides controls mounted directly on the steering wheel, so you can keep your eyes on the road where they belong, while still being able to change media settings, set cruise control, and so much more. Always at the peak of innovation, the Honda CR-V features a 7″ Touchscreen Infotainment Center, providing easy access to music, podcasts, and more. You’ll also know what to expect from your surroundings as video feed from the Rearview Camera is also displayed on the screen. Take advantage of a free 3-month trial subscription to SiriusXM Satellite Radio in the new Honda CR-V, which offers over 150 channels of commercial-free music, sports, talk, entertainment, and so much more. When technology joins forces with safety, a whole new peace of mind is born. With today’s busy schedules, fatigue and distractions are nearly unavoidable and if they ever strike, the Honda CR-V is here for you. From expanded views, assisted driving, collision avoidance, adaptive cruise, all the way to a smartly-constructed skeleton; the new CR-V revolves around accident prevention. Guessing can be costly when it comes to reversing. Avoid accidents and enjoy easy parking with a clear view of your surroundings with the CR-V’s Multi-Angle Rearview Camera. Maintain constant control with Vehicle Stability Assist™, which applies brake pressure or reduces engine power to counter under or oversteer. More specifically, this system helps provide better traction during slippery driving conditions and prevents rollovers. Working as a second set of hands, Lane Departure Warning and Lane Keeping Assist work together to provide warning and intervention in the event of lane drift. Part of the Honda Sensing™ safety suite, it is just one of the ways the Honda CR-V was designed with your safety in mind. Being proactive is imperative, especially when it comes to avoiding potential accidents. 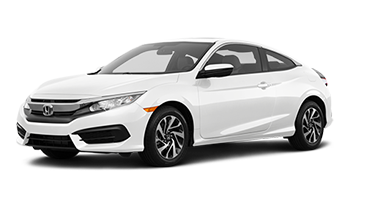 Forward Collision Warning and Collision Mitigation Braking System tag-team each other to alert the driver and activate the brakes if a collision is foreseen by Honda Sensing™ technologies. Set the cruise. Hit the brakes. Reset cruise. Brake. Speed up. Slow down. 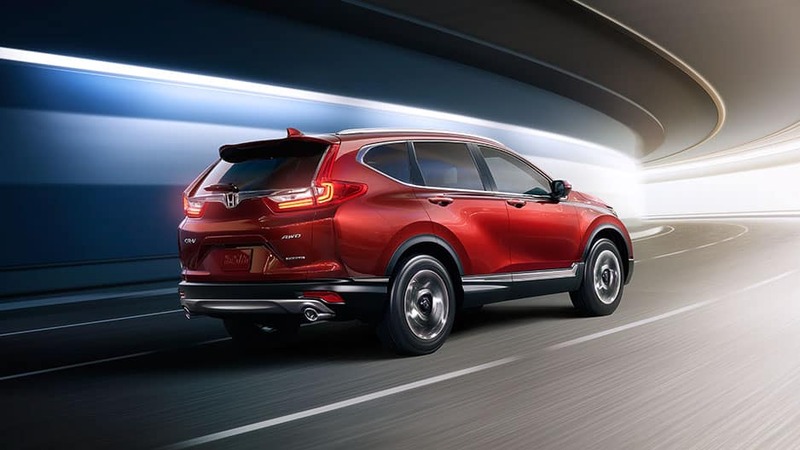 It’s time to entrust the Honda CR-V with these distracting tasks, as the Adaptive Cruise Control on the CR-V will manage necessary speed changes while maintaining a safe following distance. Unique to Honda, this exclusive safety feature reduces the impact of frontal collisions by displacing the energy more evenly through the front-end of the vehicle. 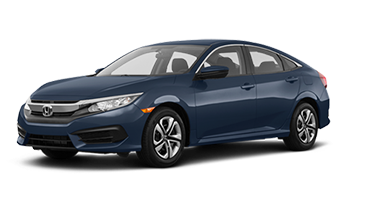 Simply stated, it is Honda’s strategic way to protect you and your loved ones in the event of the unexpected. 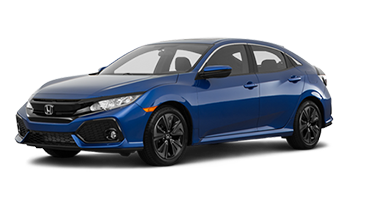 Honda has always taken pride in offering vehicles of unmatched quality, featuring performance features designed with you in mind. The new Honda CR-V is no exception, offering Hill Start Assist, Available Real Time AWD™, as well as a 185-hp engine and smooth CVT transmission. Isn’t it time you experienced the Honda difference? 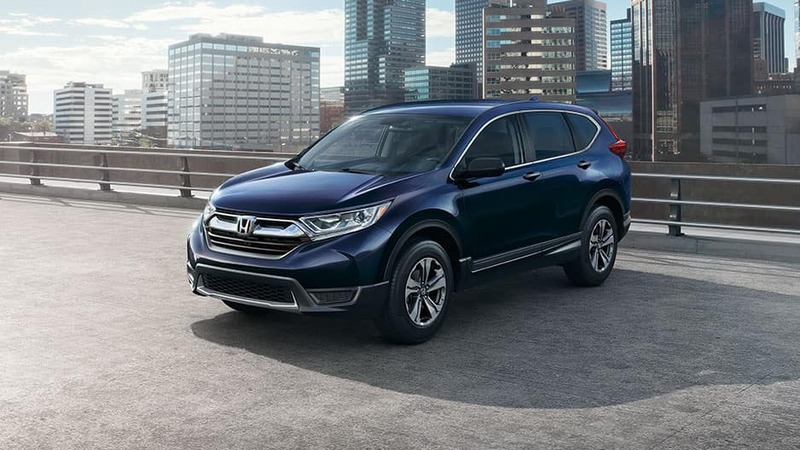 Featuring a state-of-the-art 1.5L Turbocharged engine, the new Honda CR-V is unstoppable. With computer-controlled Direct Injection, this crossover achieves an impressive 32 MPG on the highway. Opt for the Honda CR-V’s available 2.4L 4-Cylinder and enjoy astonishing power and performance. 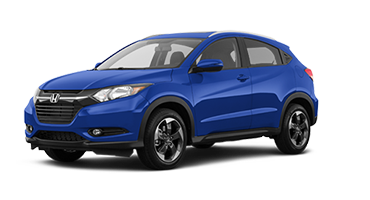 Boasting 184 horsepower and 180 lb.-ft. of torque, you’re guaranteed to have lots of fun in this sporty crossover. Why is the CVT becoming the next big thing? Simply stated, a CVT provides better fuel efficiency, smoother acceleration, and throttled performance – things a traditional transmission cannot offer. Experience it for yourself, in the Honda CR-V.
Give yourself the freedom to park on an incline without the stress of rolling backwards. 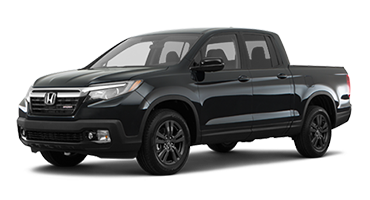 Honda Hill Start Assist holds the brake pressure giving you time to switch to the gas pedal. Traction loss can become a dangerous situation for you and others in the blink of an eye. The Honda CR-V continually monitors traction, adapting to changing conditions by automatically transferring power to the rear wheels as needed with available All-Wheel Drive. for Overall Consumer Review Rating. If you’re in the market for a compact SUV, the new Honda CR-V will not disappoint. Take your family to Pick Strawberries Day in Rochester. Road trip with your significant other and catch a flick at an old-fashioned movie theater in Auburn. Maybe you enjoy a classy atmosphere? Enjoy an evening with the Grammy Award-winning Buffalo Philharmonic Orchestra. Or take the educational route and bring the kids along for the Museum of Science and Technology in Syracuse. Sound like fun? Bring the whole family in to Garber Honda in Rochester and get started with the Honda CR-V today! *MSRP excluding tax, license, registration, $995.00 destination charge and options. Dealers set own prices. 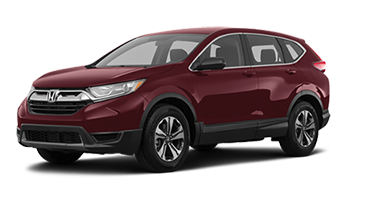 MSRP is for 2018 Honda CR-V.
*Fuel Efficiency: Fuel efficiency is for 2018 Honda CR-V. 26 city/32 highway/28 combined mpg rating for 2WD LX with CVT model. 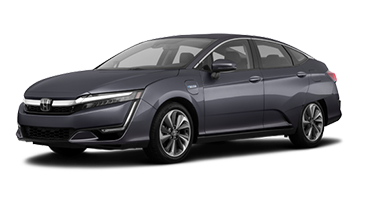 25 city/31 highway/27 combined mpg rating for AWD LX with CVT model. 28 city/34 highway/30 combined mpg rating for 2WD EX, EX-L and Touring with CVT models. 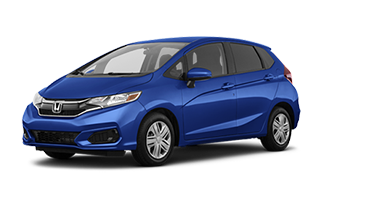 27 city/33 highway/29 combined mpg rating for AWD EX, EX-L and Touring with CVT models. Based on 2018 EPA mileage ratings. Use for comparison purposes only. Your mileage will vary depending on how you drive and maintain your vehicle, driving conditions and other factors.